by believers in Nahr Alma, god of blood. Normally used only in ceremonies. Imbued with the power of dark. This is no place for talk of such things, however. Sold by Merchant Hag Melentia for 8,800 souls after killing Titchy Gren. 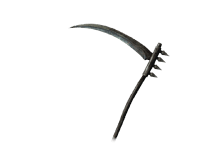 Same as the Great Scythe. 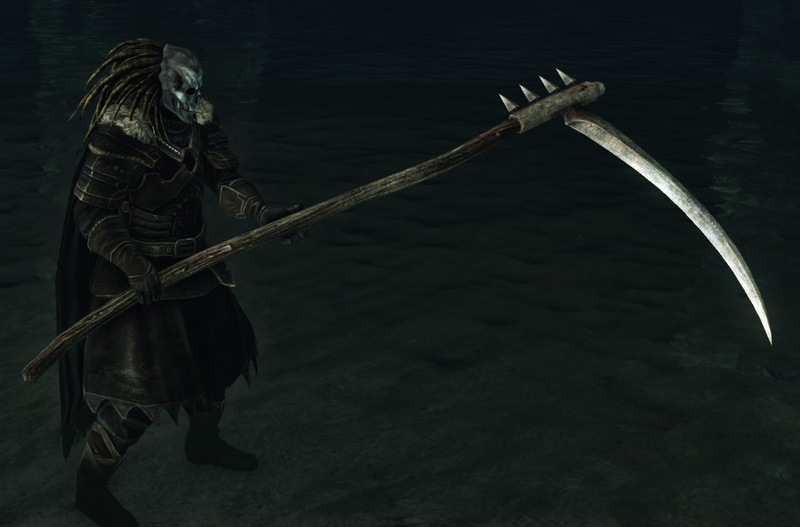 Like all Reapers, it will completely negate blocking when attacking from a specific distance.